Situated in the suburbs, this motel is within 9 mi (15 km) of Warrandyte State Park, Austin Hospital, and Yarrambat Park Golf Course. Uni Hill Factory Outlets and Heide Museum of Modern Art are also within 9 mi (15 km). Eltham Station is 29 minutes by foot. Situated in Northern Suburbs, this motel is within 9 mi (15 km) of Warrandyte State Park, Doncaster Shopping Centre, and Yarrambat Park Golf Course. Uni Hill Factory Outlets and 100 Acres Reserve are also within 9 mi (15 km). 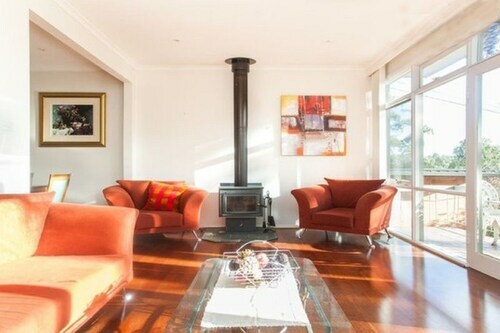 Situated in Northern Suburbs, this vacation home is within 6 mi (10 km) of Doncaster Shopping Centre, Austin Hospital, and Warringal Private Hospital. La Trobe University and Deakin University are also within 12 mi (20 km). Eltham, a vibrant area that can be found 20 kilometres northeast of the central business district of Victoria's state capital, Melbourne, is somewhere you should visit while you are in town. Many of the attractions in Melbourne are famous and leading the pack are the Crown Casino and Entertainment Complex, Federation Square and St. Kilda Beach. With so many fascinating and noteworthy creations, Eltham South Fine Art: Studios & Gallery provides a premium experience. 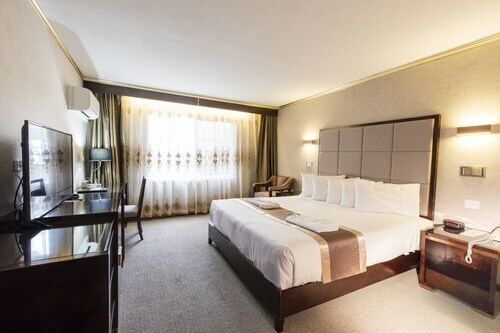 The Eltham Gateway Hotel and Eltham Retreat are ideal if you want to put your feet up nearby. Does it take you a while to get going in the morning? No need to worry, there are a variety of inviting cafes in Eltham. An early coffee and pastry at Volumes Cafe and Giftshop is the perfect way to get things going. All that sightseeing certainly takes its toll. Fortunately, The Burger Lounge serves up nourishing meals that'll be sure to satisfy even the most starved travellers. 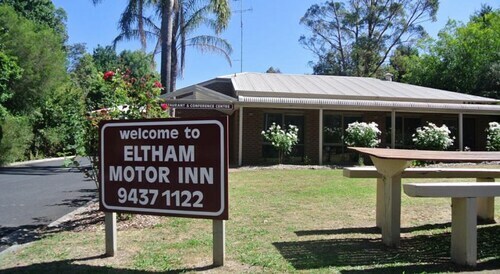 If you wouldn't say no to a couple of beers before you head back to your room, why not stop by Eltham Hotel? Who knows, the bartender might even have some tips on what to see tomorrow! 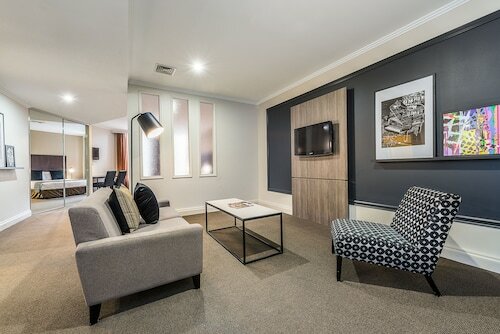 If you and your travelling partner cannot book the ideal Eltham hotel room, it's worth checking out the accommodations in Research and Doncaster East. Wotif is ready to take you to Melbourne and thousands of other amazing places on our planet, so stop daydreaming and book your escape today! How Much is a Hotel Room in Eltham? 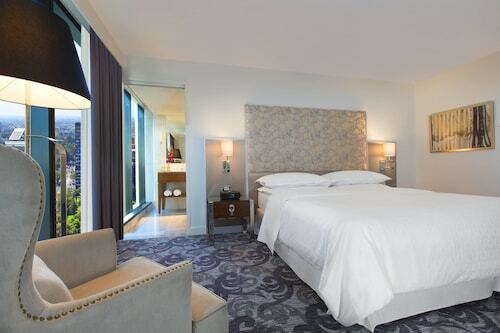 Hotels in Eltham start at AU$89 per night. Prices and availability subject to change. Additional terms may apply.